Good cigar. Showcases the U.S. Connecticut Shade wrapper very nicely. 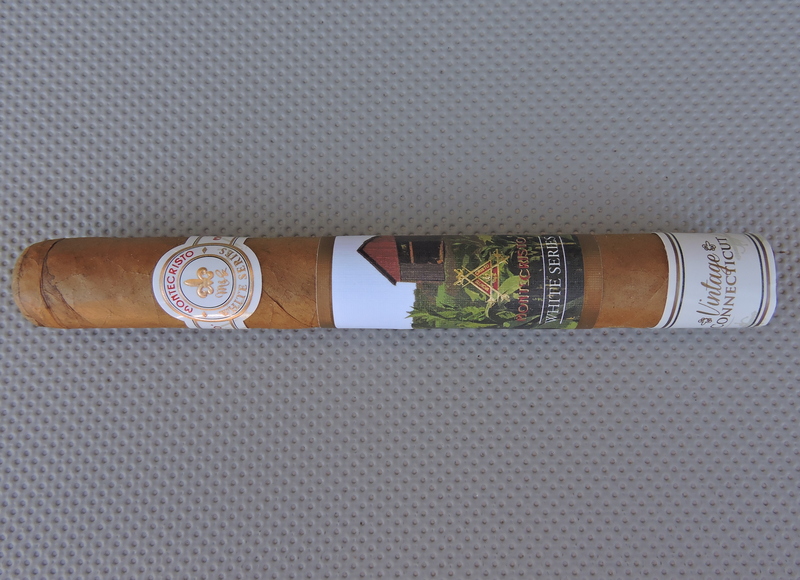 This is a very traditional Connecticut Shade cigar – worthy of a fiver.